It’s back! 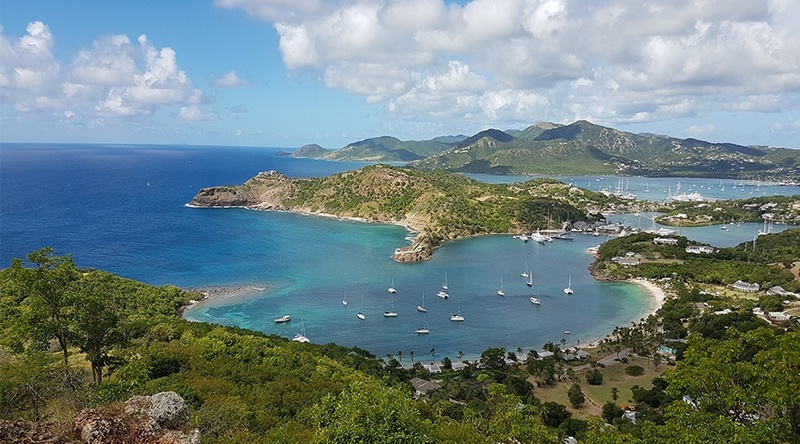 Once again the annual Antigua yacht show, one of the most sought out events in the yachting industry is returning to the Nelson’s Dockyard Marina in English Harbour from the 4-10th December. RoamingExpert will be back for the fourth year and will be sponsoring the hospitality desk for the second time. Our Managing Director, Mark Pattman and our Technical Manager, Matthew Parnell will be attending the show to offer our recently updated data roaming package that is suited for the Caribbean Islands during the winter period. “The Antigua Yacht Show is a brilliant event to attend. It’s the perfect time of year for me to meet new and current customers to discuss how our mobile solutions can work for them in the Caribbean and also worldwide the rest of the year.” Mark Pattman, Managing Director. Just like last year we have another fantastic show offer available. Throughout the show you can sign up to our Caribbean data plan for £395 per month and RoamingExpert will donate $25 per month to YachtAid Global for every month the SIM is live. YachtAid Global is a remarkable charity that provides aid to coastal communities affected by unfortunate disasters. Our world data roaming packages can also be used in Europe, as well many other countries which provide customers a lot of flexibility when it comes to roaming. No longer do you have to worry about purchasing multiple SIM cards, with RoamingExpert you only have to use one wherever you sail! If you are interested in our Caribbean data package or any of our mobile roaming solutions, Mark and Matthew will be available throughout the whole event ready to answer any questions you may have. Get in touch to arrange a meeting at the show via email: enquiry@roamingexpert.yachts or phone: +44 (0) 3300 555 777.